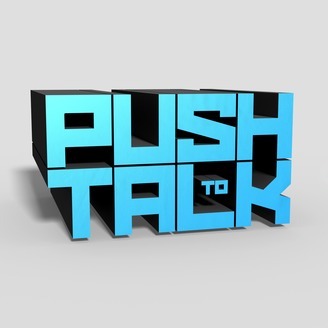 Greetings, listeners, and welcome to another episode of Push to Talk. This episode is titled The One About Pirates and Hitmen. In it, we discuss a wide range of topics about the previous week in video games and even solve some of Joe’s problems with Hitman (2016). New question for episode 019. 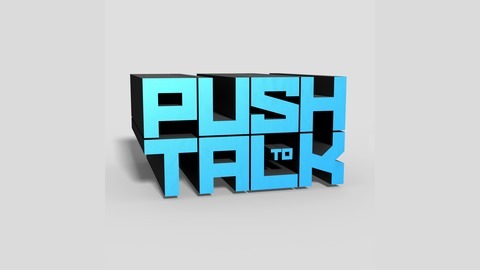 Get your say in our #PushtoTalk segment! What games have a well-designed, gradual difficulty ramp? Let us know what comes to mind when you think of games that handle difficulty settings very well and allow you to learn as you play.